It’s not a good time to be an overpriviliged white girl in cinema- A24 is coming after ya’. 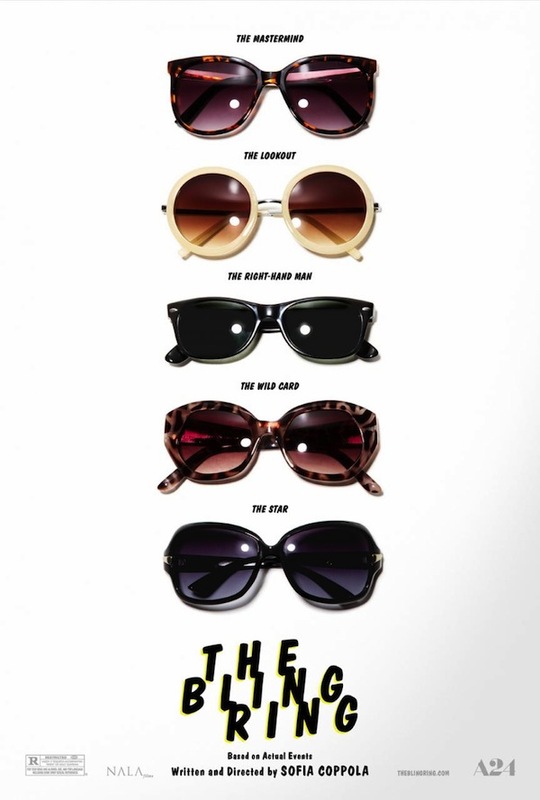 Expanding on the already-released teaser for Sofia Coppola’s The Bling Ring, this new look of the film more explicitly lays out the plot and how the downfall of these real-life kids goes down in the story. There’s definitely a subtextual continuity with A24’s last release, Spring Breakers. I think we can expect Sofia Coppola’s film to be a little lest salient than Harmony Korine’s about how it digs its claws into Millenial culture, but the target here is no less subtle, and the shameless subversion of a famous actresses’ image no less apparent. I’m eager to see exactly how Coppola phrases her cinematic savaging of these characters, and limited audiences will get to do so on June 14th.